Disney+ is set to support a variety of devices including Google Chromecast and Nintendo Switch. Worried you won&apos;t have a device that&apos;ll support Disney&apos;s new streaming service? The good news is that the company has hinted it&apos;ll be available on a wide variety of devices including games consoles and streaming sticks. 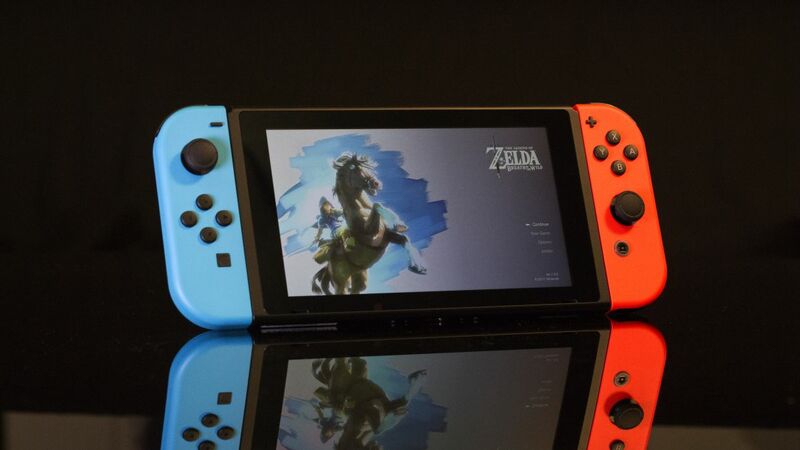 Nintendo&apos;s latest handheld console has been curiously lax when it comes to supporting streaming apps, especially in the UK that is restricted to just YouTube. Those in the US have access to Hulu too, but Netflix isn&apos;t on the platform anywhere. Disney hasn&apos;t fully confirmed the devices that will support the service, but an image of the Switch console appeared in an official slide during a presentation. You can see that slide below. The service is set to debut in November in the US, but those in the UK will probably have to wait until 2020 to be able to use it. We don&apos;t currently know when it&apos;ll come to those in Australia. Disney+ is set to sport a variety of new content including four new Marvel TV shows alongside a live action Star Wars TV show called The Mandalorian. It&apos;ll also host every episode of The Simpsons, lots of Disney and Pixar movies alongside National Geographic content too.